Meguiar's MotorEx is constantly growing the number of tribes that put the wildest rides on show. And the guys from Chopped are presenting a special sneak preview of early racers and other crazy cars at MotorEx in the lead-up to their awesome October event. 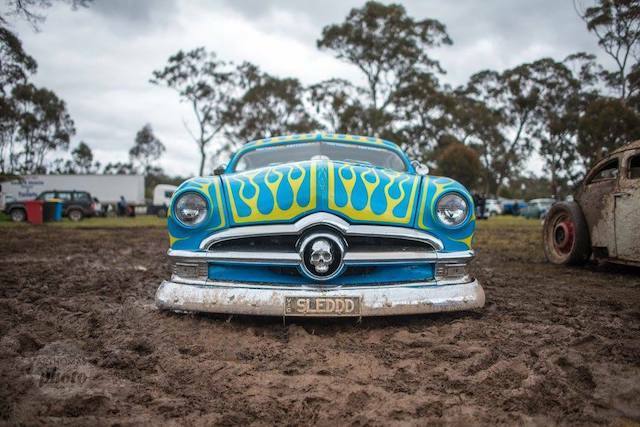 "Kid" Dean will also be presenting a workshop at the MotorEx Chopped display, marking up a car for the Chopped team to chop straight after the event!